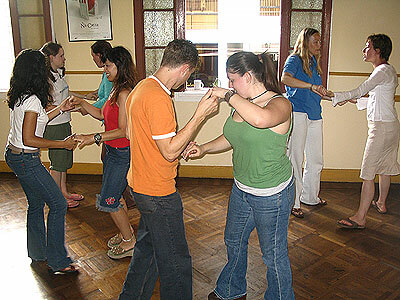 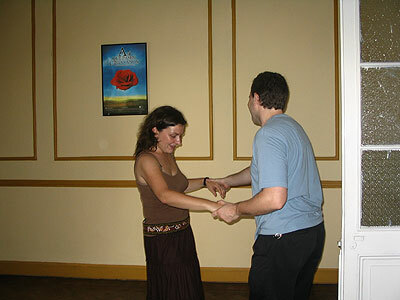 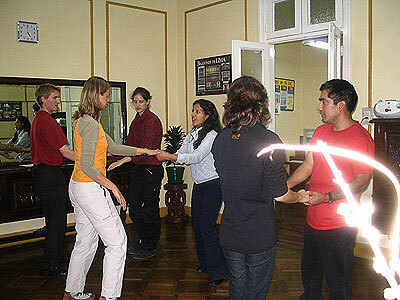 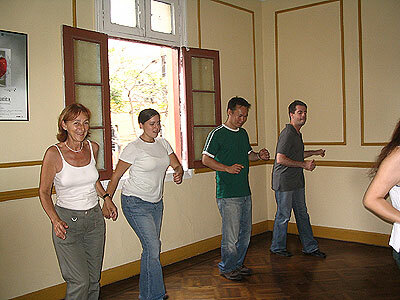 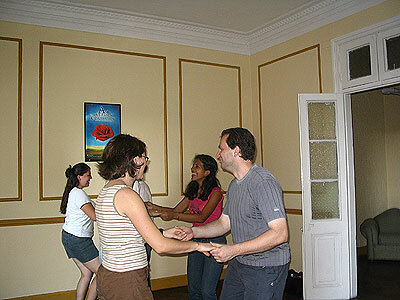 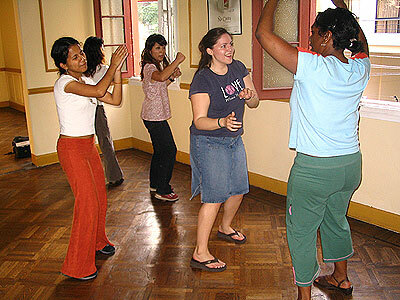 El Sol offers a latin dance class to its students once a week in the afternoon. 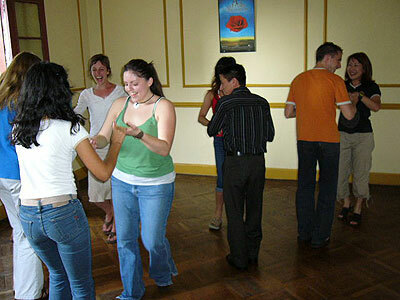 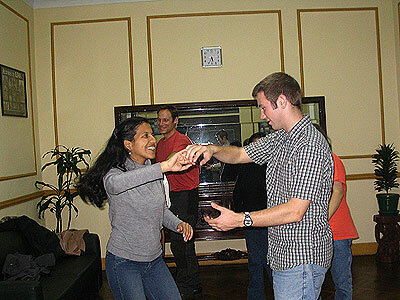 Students learn the basics of Salsa, Merengue, Festejo, and Bachata. 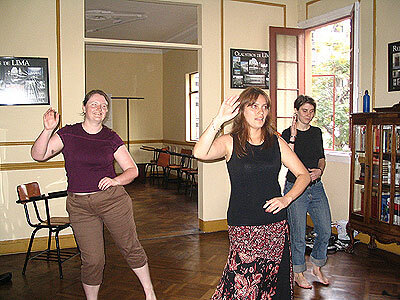 Try and try again... You'll get it! 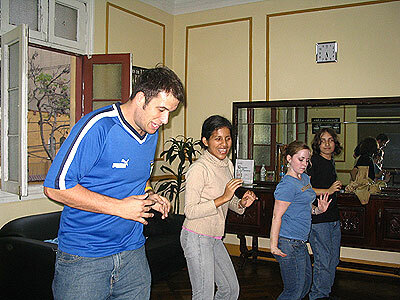 Time for a big broadway finish!